When German schoolteacher, Richard Schirrmann, moved to Altena, a small town surrounded by the Sauerland’s wooded hills, in 1903, life for the newly married, 29 year-old teacher was full of promise. The following is an extract from the biography of Richard Schirrmann. The Sauerland is an outdoor paradise for those escaping the industrialised cities of the Ruhr. In summer there is walking and, in winter, skiing. Tall, slim, long-legged and with a strong athletic frame, Schirrmann was a strong walker and natural athlete. He could walk 45 miles in a day. He spoke “a vivid, pithy German, full of unusual turns of phrase, and with an infectious enthusiasm which made his whole face light up”. [RS p51] He joined the local walking club, teaming up with working parties to mark long distance paths through the Sauerland, with coloured flashes of paint, splashed on tree trunks or stones. He preferred solitary walking, but he led tours for an Altena group of the club. He also enjoyed walking with his pupils in the woodland and hills around the town, where they filled their lungs with clear fresh air, where their eyes escaped the tiny print of books, to focus on space and distance, on meadow and woodland. His own experience told him that not only were the outdoors and fresh air good for their spirits, but children learned best in the natural world. At his previous school and at college, he had begun developing ideas for a wandernde Schule, a wandering school. Convinced a teacher couldn’t teach just by standing in front of his pupils, using only words and speech, and examining them afterwards to find out what they had learned, he wanted his pupils to really learn, to feel, to understand and explore the world, to become better people. They learned best out of the classroom. In the natural world, in small groups, learning together, they could really experience and understand nature and geography. Pupils and parents would remember Schirrmann fondly and they would wish that all teachers were like him. And not just his pupils remembered him fondly. 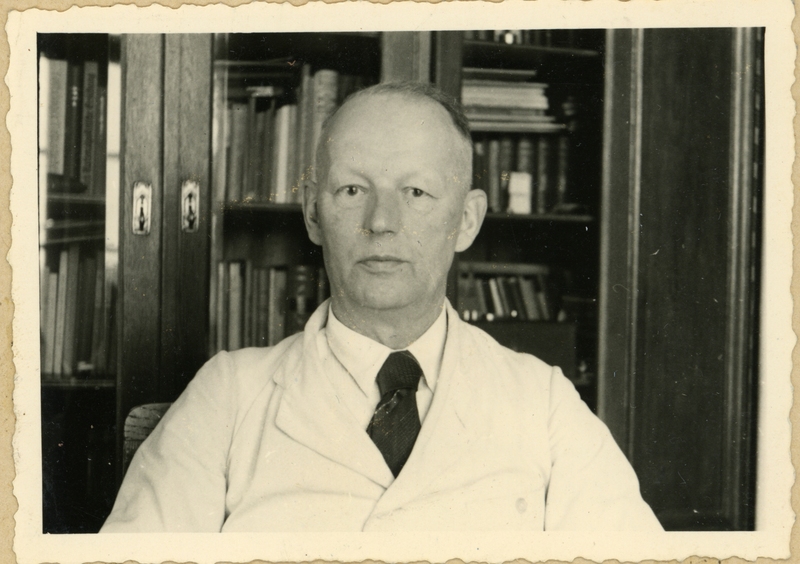 Whilst living in Altena, Schirrmann dreamed up the idea of youth hostels and opened the first one there in 1909. Read more in Richard Schirrmann, the man who invented youth hostels, available from Amazon.